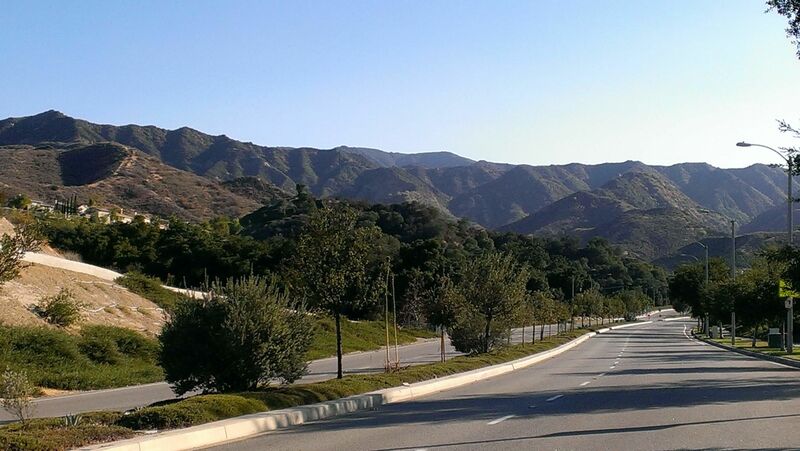 Perhaps someday, Stevenson Ranch will become an official part of Santa Clarita. 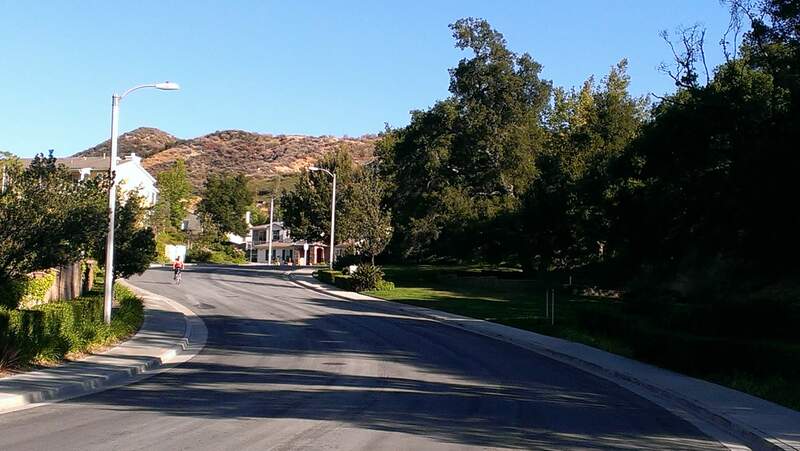 Today though, they are an independent town on the west side of the 5 freeway in the southwest corner of the Santa Clarita Valley. 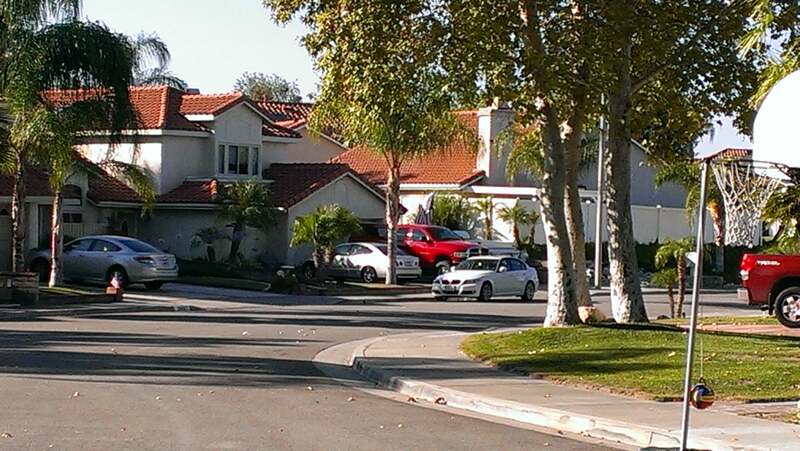 Most of the schools, parks and law enforcement amenities come from Mello Roos assessments levied on most homes there. 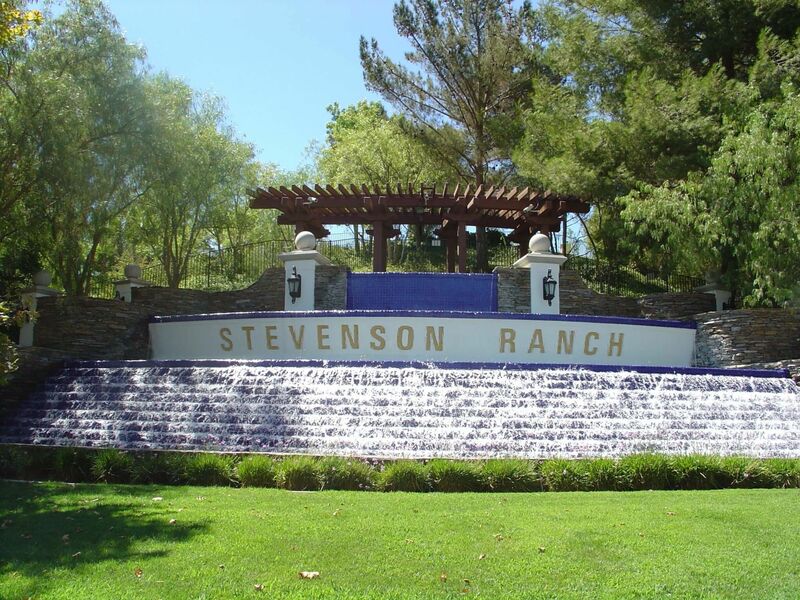 South Stevenson Ranch is the area of luxury homes located south of Pico Canyon Rd. Compare pricing below.